What category of shredder do you need? Strip-cut or cross-cut? Will you meet the Federally mandated guidlines for data destruction? Click the image on the right to visit our web page to learn more. 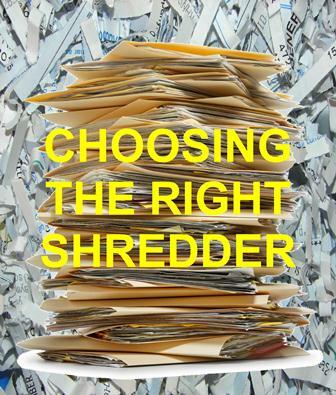 Call us at 1-800-ETBRETT (382-7388) and we'll help you choose the right shredder. 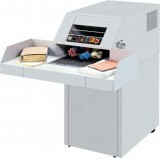 Availability of Used & Demo Paper Shredders will vary, if you can't find what you are looking for please contact us. We may have some used models that have not yet been posted to our website.